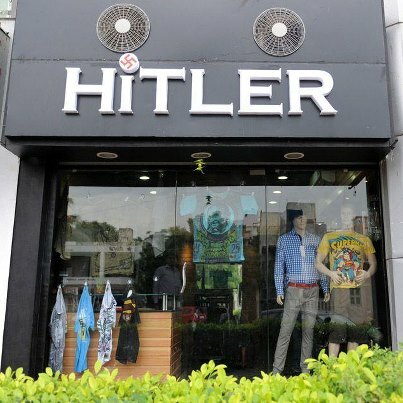 ‘Hitler’ store in India, opened 10 days ago, has sparked outrage among local residents. Proprietor Rajesh Shah claims innocence saying “it was only recently that we read about Hitler on the internet”. He complains he had to spend Rs 40,000 on the banner, and says he won’t change the name unless he is compensated! - READ STORY —>>> on RT Question more. Please watch this, do something and share it ! MASTER OF THE UNIVERSE THE LORD OF THE UNIVERSE WHO REIGNED BEFORE ANYTHING WAS CREATED. 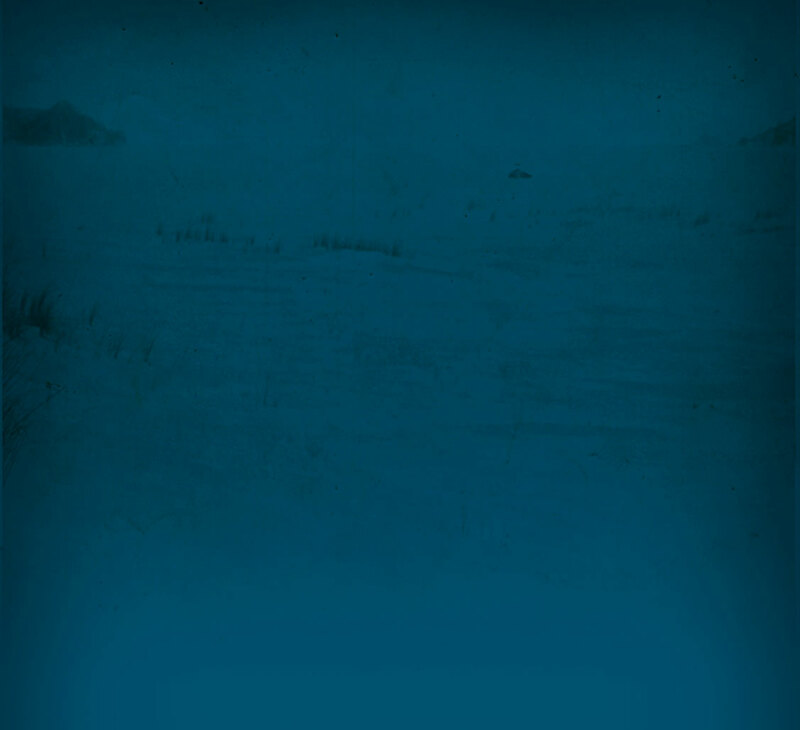 WHEN ALL WAS MADE BY HIS WILL HE WAS ACKNOWLEDGED AS KING. AND WHEN ALL SHALL END HE STILL ALL ALONE SHALL REIGN. HE WAS, HE IS, AND HE SHALL BE IN GLORY. AND HE IS ONE, AND THERE’S NO OTHER, TO COMPARE OR JOIN HIM. WITHOUT BEGINNING, WITHOUT END AND TO HIM BELONGS DIMINION AND POWER. 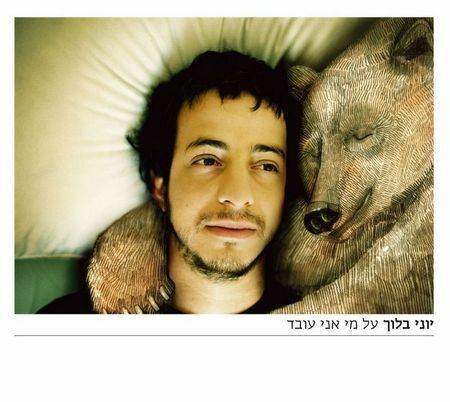 still one of my favorite ones.. Kupitye koyft zhe, koyft zhe papirosn, trukene fun regn nisht fargozn. Koyft she bilik benemones, koyft un hot oyf mir rakhmones, ratevet fun hunger mikh atsind..